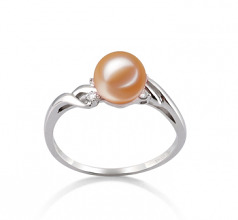 Soft and delicate in pink this elegant ring has many qualities that a young lady would find suitable and interesting. 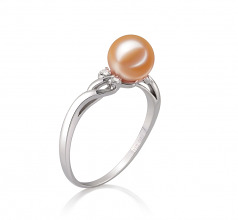 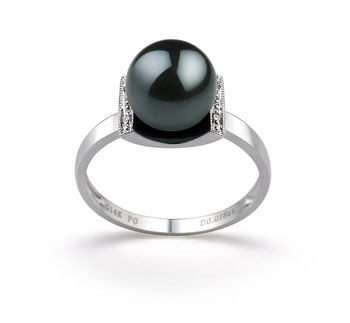 The petite Andrea Pink 6-7mm AAAA Quality Freshwater 14K White Gold Pearl Ring is truly a ring to fit all occasions. 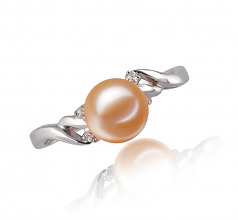 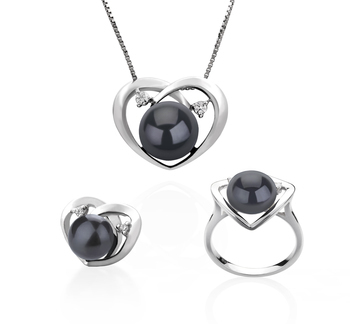 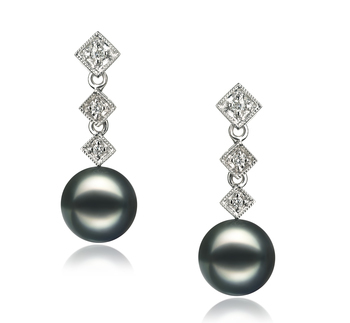 Celebrate the beauty of the AAAA roundness of the pink 6-7mm Freshwater Pearls, they are perfect in their shape. 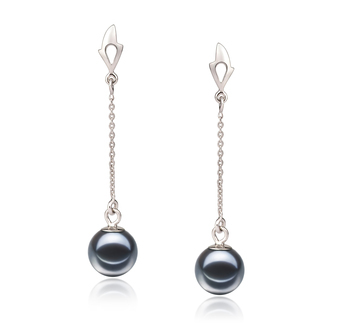 At 6-7mm it is an enjoy size that can be clearly seen and enjoyed without being gawky. 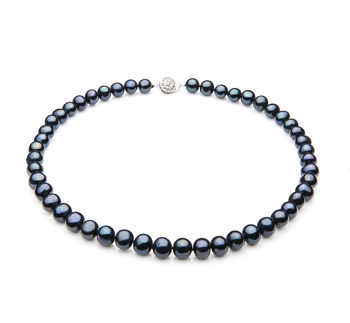 The open intertwined lines, AAAA lustrous surface of the pearl; it glistens as the rays of glide over her as you walk through the fields on among your presence. 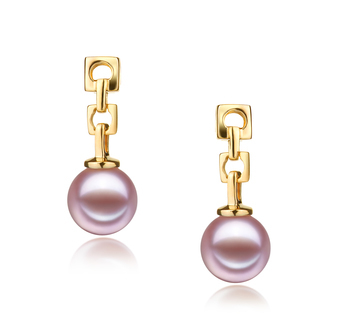 The beauty of the 14K Pink Gold brings the overall qualities of the White freshwater Pearl to its peak and close out the circle of perfection.